ITAMMA was founded in 1943 as the Textile Stores and Machinery Merchants Association with its first meeting held on May 12 that year. 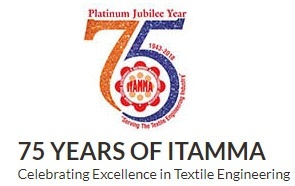 As manufacturers started joining the pioneering trade body, its name was changed to reflect the widening membership and it was called the Association of Merchants and Manufacturers of Textile Stores and Machinery (India) (AMMTSM) and in 2003, on the occasion of our Diamond Jubilee, the association unveiled a new name – ITAMMA – that reflects the comprehensive nature of activities undertaken in the service of the textile engineering industry. 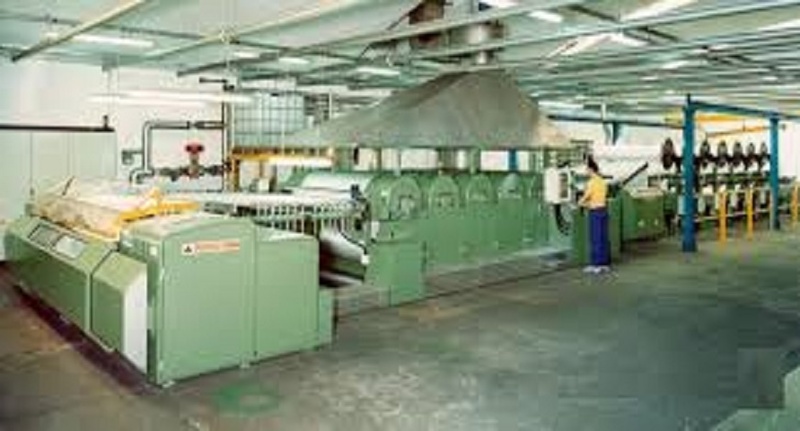 The Association is now the pioneer organisation representing both trade and industry connected with textile machinery, components , accessories, stores items etc. 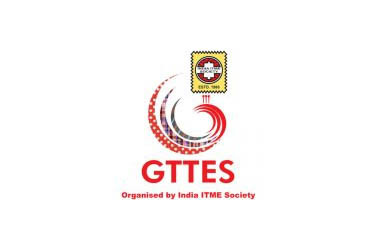 The change in the name of the association was symbolic of the transformation that was taking place in the area of textile engineering and other textile ancillary industries. ITAMMA is accredited with “Diamond Grade” National level BMO accreditation through NABET . 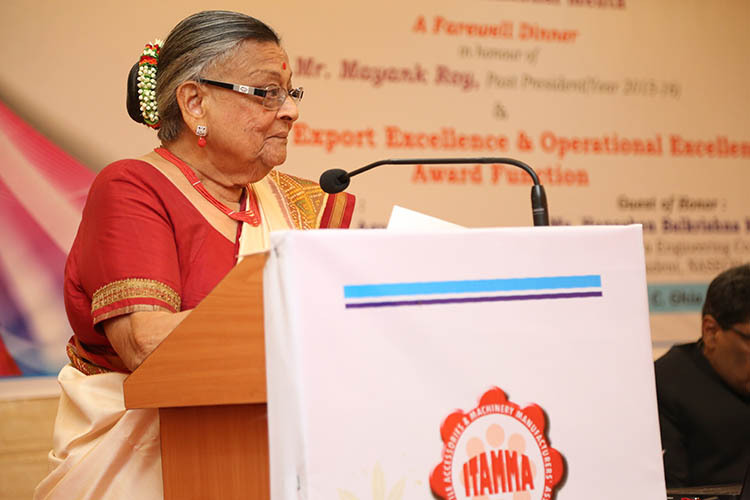 This recognition showcases the Association for its abilities in enhancing the growth prospects of its members through its role as a as a representing body of the Textile Engineering Industry in India. Around 350 members drawn from all centres of the Textile Engineering Industry in India. Trade affiliated Satellite Members. Above 1000 members including members of associations at: Ahmedabad, Bhiwandi, Coimbatore & Madhya Pradesh. 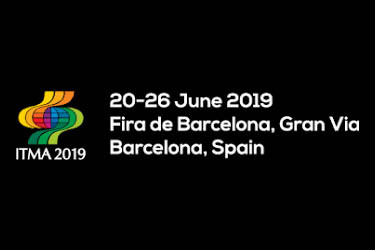 The Association is affiliated, inter alia, to CII, CITI, FIEO, EEPC, IMC, Indo German Chamber of Commerce, Indo French Chamber of Commerce & Industry, Indo Latin American Chamber of Commers & Industry, etc. ITAMMA Communicates with Government Authorities, Associations & Members through Liaison offices, Regional Chairmen, monthly & quarterly Publications. ITAMMA serves Members through Research Desks , Representations, Cluster Development Initiatives, Export Initiatives & events at the national & international level. Technology and Innovations in Manufacturing are needed for sustainable growth in the global market in these challenging times. 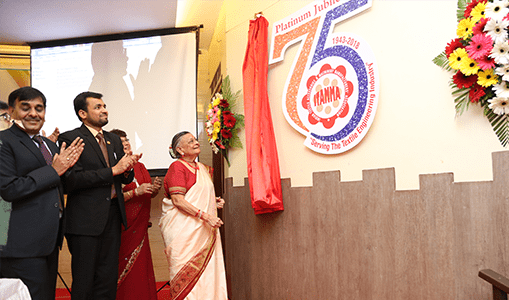 ITAMMA has focused on these activities at Textile Engineering Clusters at Ahmedabad, Coimbatore, Mumbai and Panipat with cluster development initiatives like LEAN Management, TPM, ZERO DEFECT, ZERO EFFECT ( ZED certification), 5S, Design developments. facilitation of trials and feedback from user industry to enable rapid commercialisation. 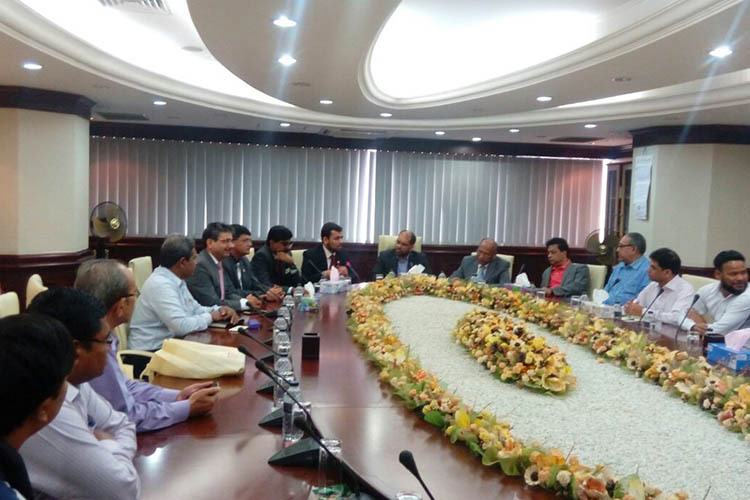 A noteworthy achievement in recent times has been the tie up with PUM, The Netherlands which allows experts from different sectors to interact with members in technical sessions. This has enhanced the resources available to our members currently under the “ITAMMA Expert Panel”. Empanelled persons are specialists in Metallurgy, Automations, Heat Treatment, Surface Finishing, Systems, Oil Engineering, Lean, Turnaround, 3D modeling, Mechatronics, Reverse Engineering, 6 Sigma, Theory of Constraints, etc.